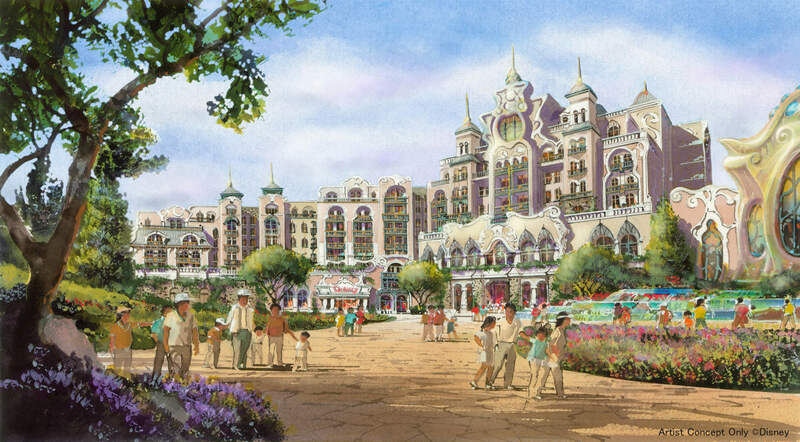 Tokyo DisneySea® is expanding to introduce a new area that will include a Disney hotel. 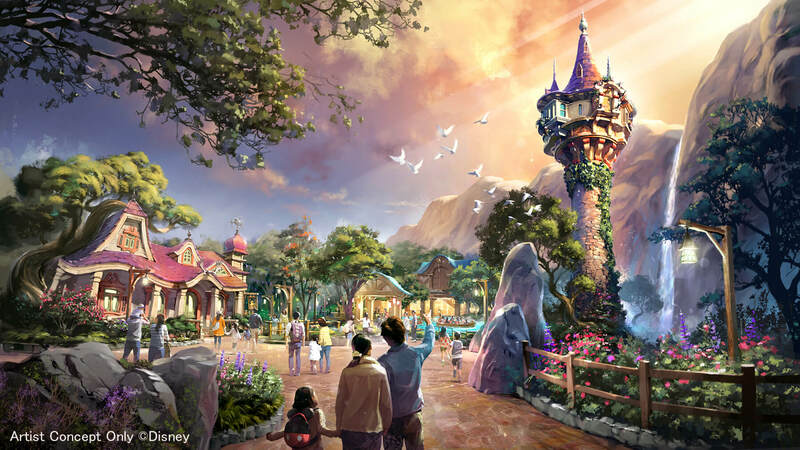 This will be the park’s 8th themed area and will bring to life the worlds of Frozen, Rapunzel and Peter Pan. 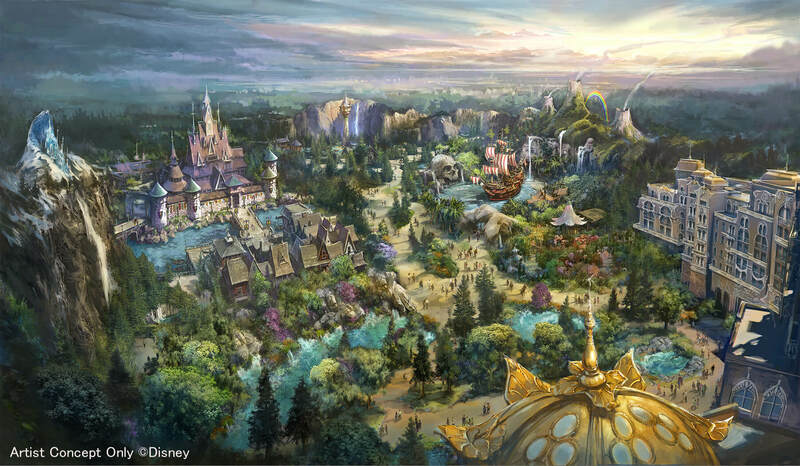 Four new attractions will be introduced across three areas in the new location. There are plans to build a Disney hotel with luxurious rooms too. Costing 250 billion yen ($2.3 billion), this will be the park’s most expensive project in its 35-year history. Completion of the expansion is scheduled for 2022. The new area will be split into 3 of its own individual areas. 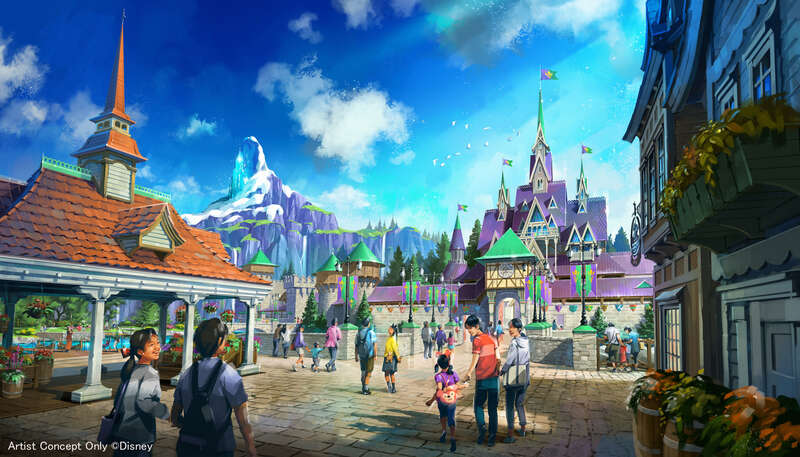 Guests will be transported into the Kingdom of Arendelle with Elsa and Anna, Rapunzel’s Tower deep in the forest, and Neverland with Peter Pan, Tinkerbell and the Lost Boys. 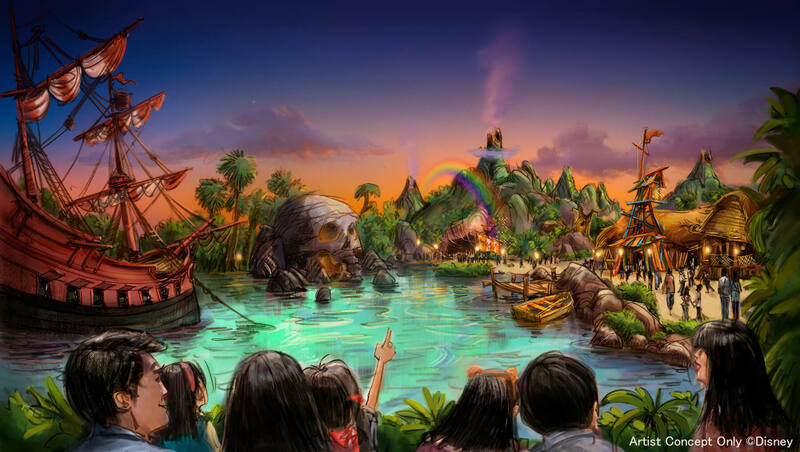 This will be the first area in all Disney theme parks across the world to be themed around tales and legends of the ocean. Look forward to updates in the years to come as we wait patiently for 2022 to hit at Tokyo DisneySea®.